Leg 1 (Friday) - Starting at 9:30 a.m. between the Committee Boat ( the last satellite earth station at the end of the Rock Dump) and the Mayflower Island Day Mark, proceed south down Gastineau Channel, then south across Taku Inlet, into Stephens Passage passing Grand Island to either port or starboard (Skipper’s choice), finishing at the entrance to Taku Harbor on an imaginary line bearing 030 magnetic to, and within ½ mile of the Grave Point Day Mark. Boats will dock/anchor overnight in Taku Harbor. 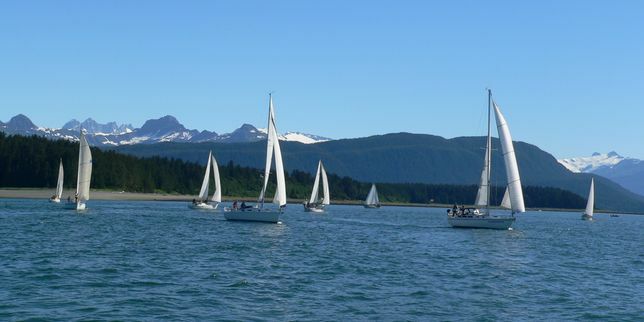 As part of the Juneau Maritime Festival (http://www.jedc.org/maritimefestival/home), SEAS will have a buoy race in the harbor turning basin. 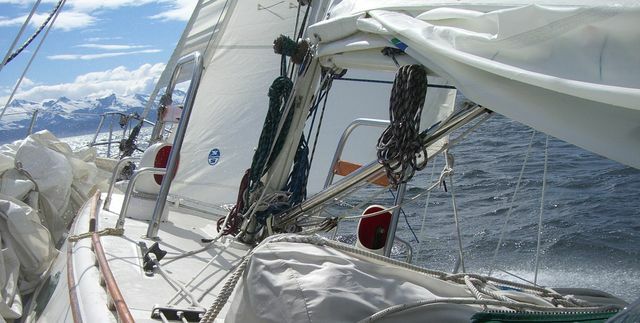 The next Sailors Talk will be held Wednesday, February 28th at Northwind Architects, 126 Seward St, downtown Juneau, from 6:30 pm- 8pm. Our own Dr. Noble Anderson will share his applied knowledge on marine first aid. Topics will include near drowning, hypothermia, shock/trauma basics, abdominal pain, "red flags", first aid kit provisioning, tourniquets, wound cleaning, advanced burn care or heavy sprain/break care. A brief question and answer discussion will follow. 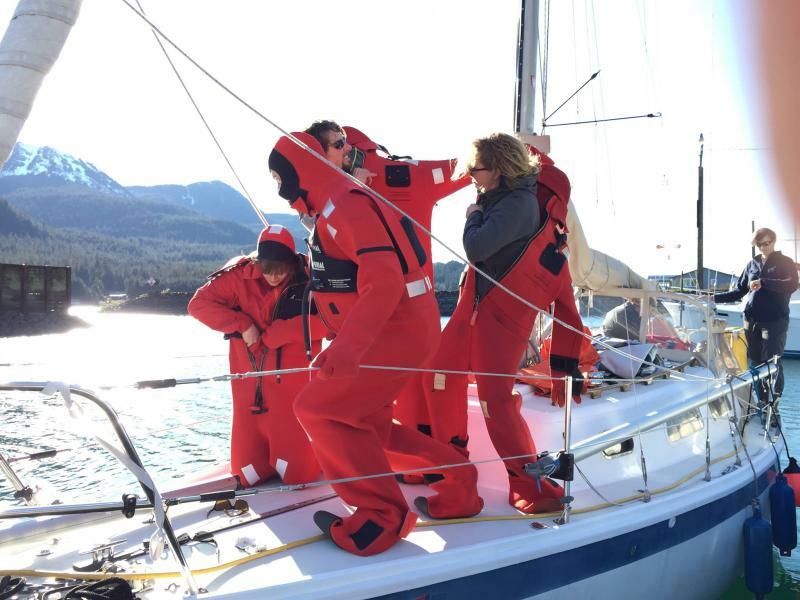 SEAS and the Juneau Yacht Club* are collaborating for this first Sailors Talk! 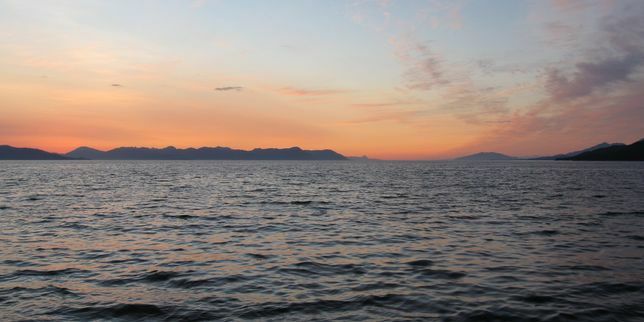 The event will held Thursday, February 1 at the Juneau Yacht Club, Graham Room, 6pm-8pm.